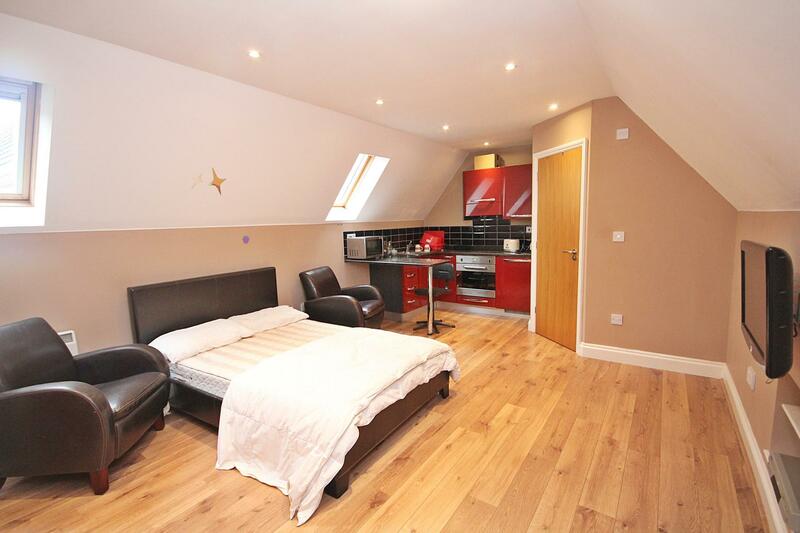 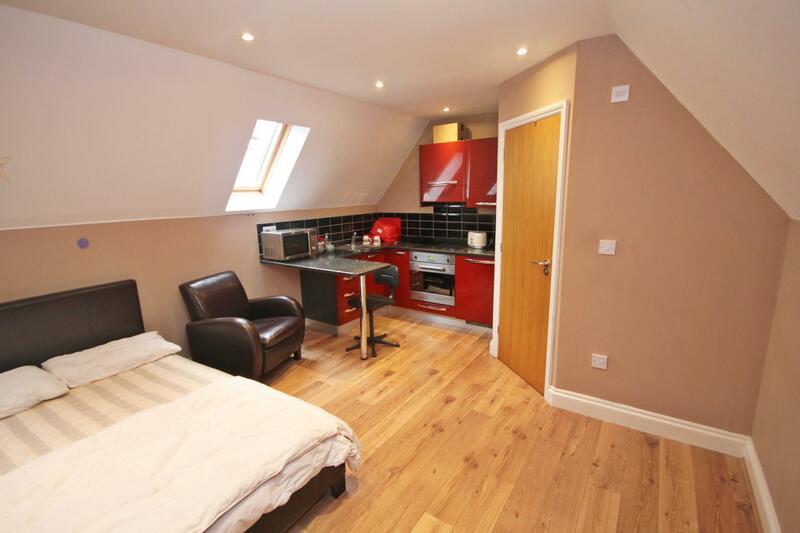 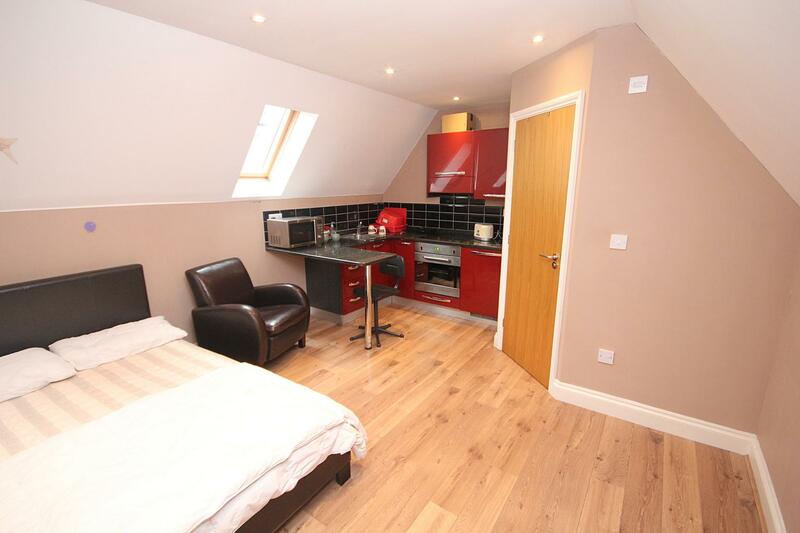 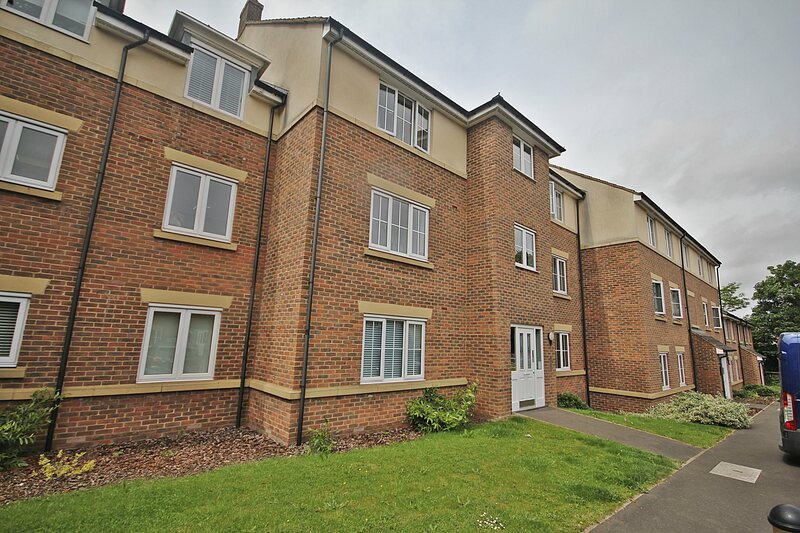 This studio flat is situated in the beautiful village of Greenfield. 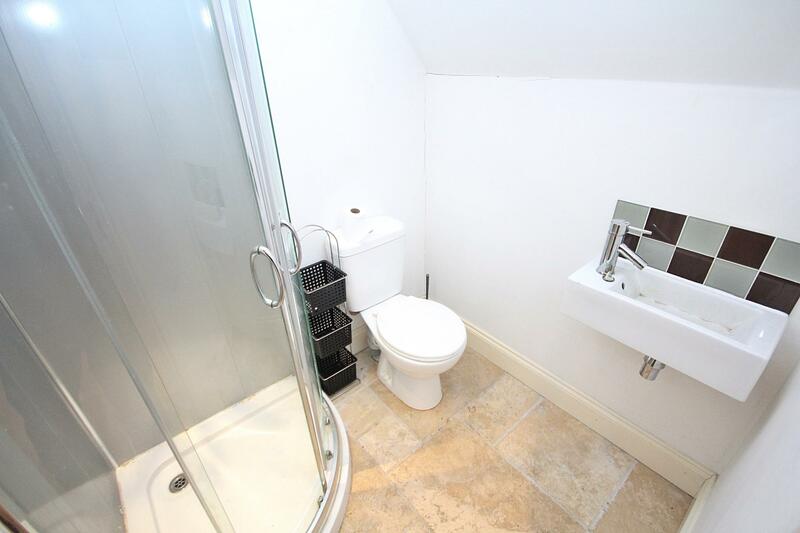 The flat itself is situated over the double garage of one of the properties in the High Street and comes with its own parking space. 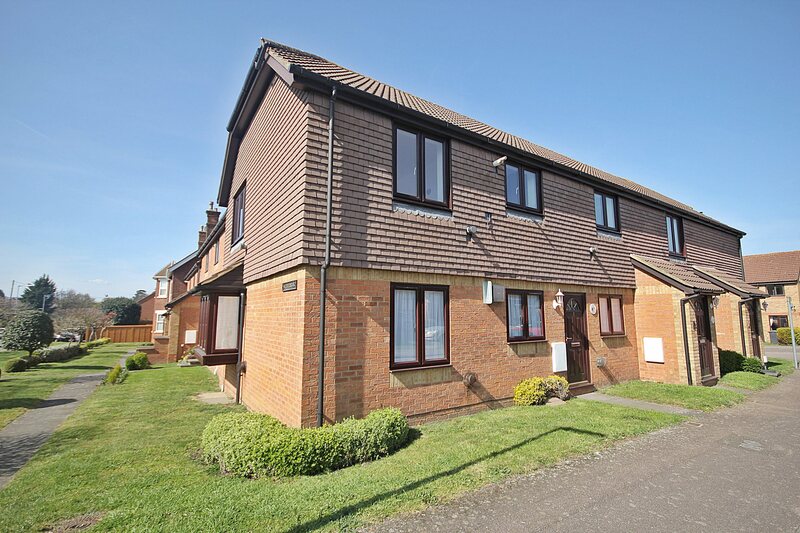 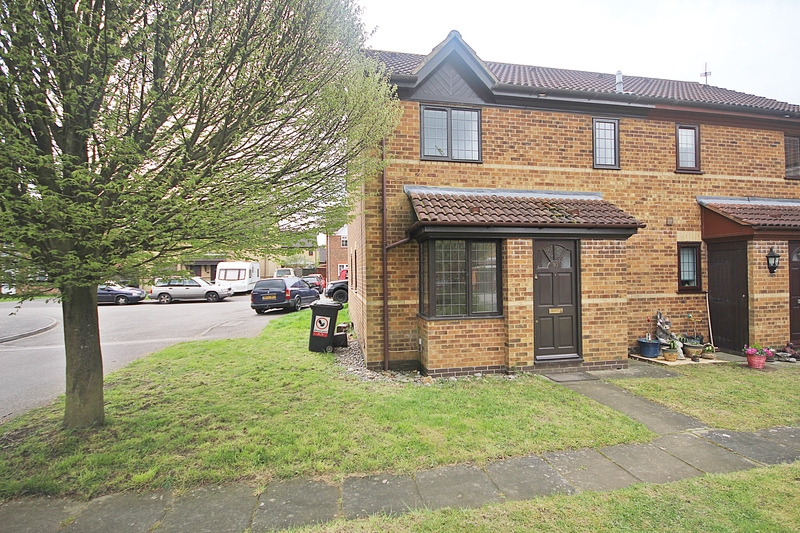 Within easy reach of the M1 and A6 as well as a short drive to Flitwick Station. 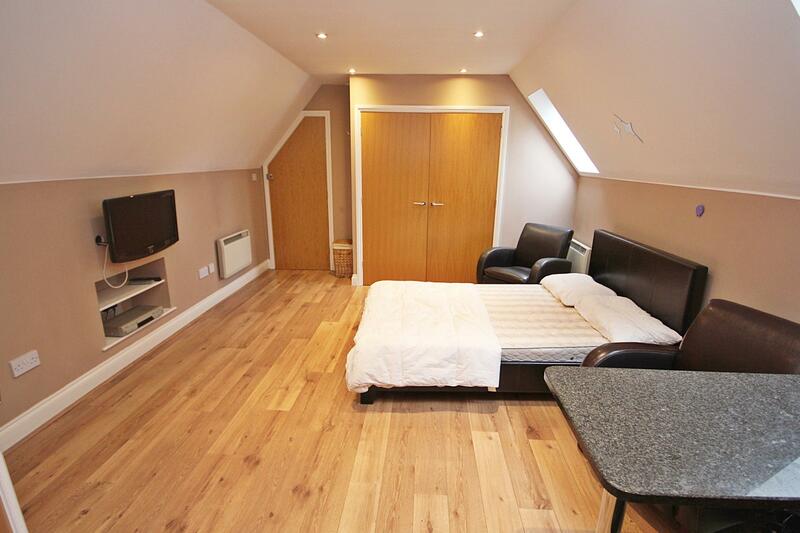 This studio flat is situated in the beautiful village of Greenfield. 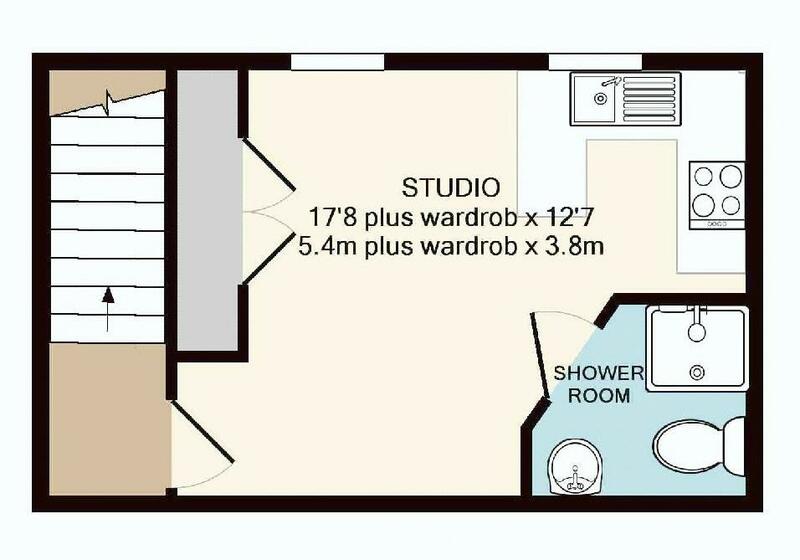 The flat itself is situated over the double garage of one of the properties in the High Street and comes with it's own parking space. 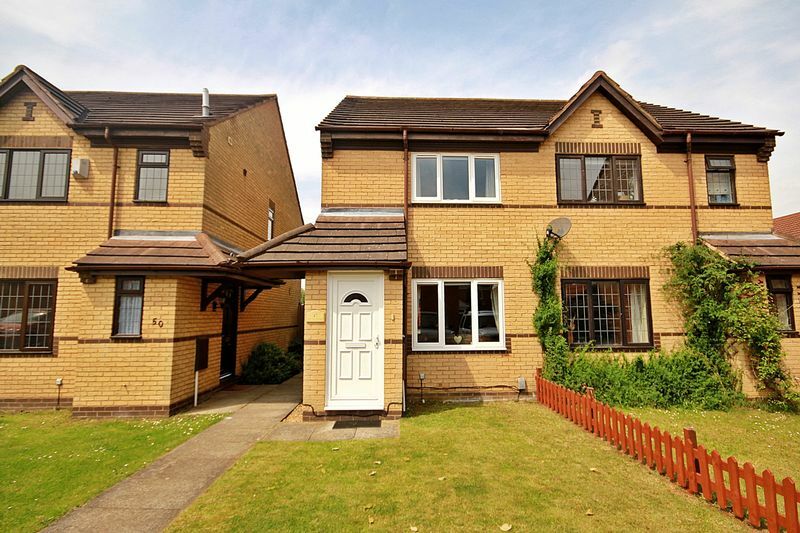 Within easy reach of the M1 and A6 as well as a short drive to Flitwick Station.